Newest voopoo temp control box mod newbie 80W, made of high-quality zinc alloy material, four fashionable colors available, the new voopoo mod built-in high-performance gene chipset, which contributes 0.025S firing time, it precisely controls output power and temperature with more. 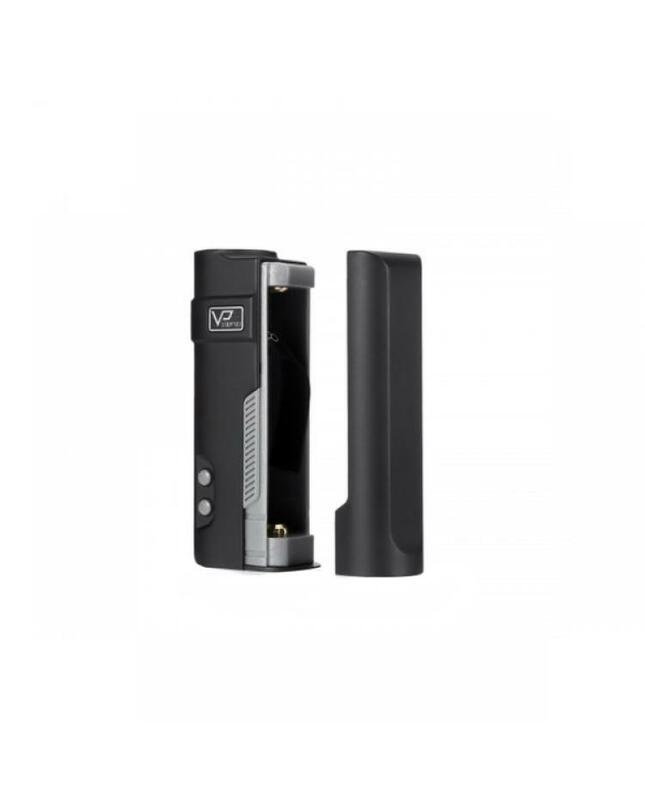 powered by 1pc 18650 battery and max output 80watts, supports resistance range from 0.05ohm to 3.0ohm, the TC mod automatically match the output power value, to make the atomizer safe and durable. 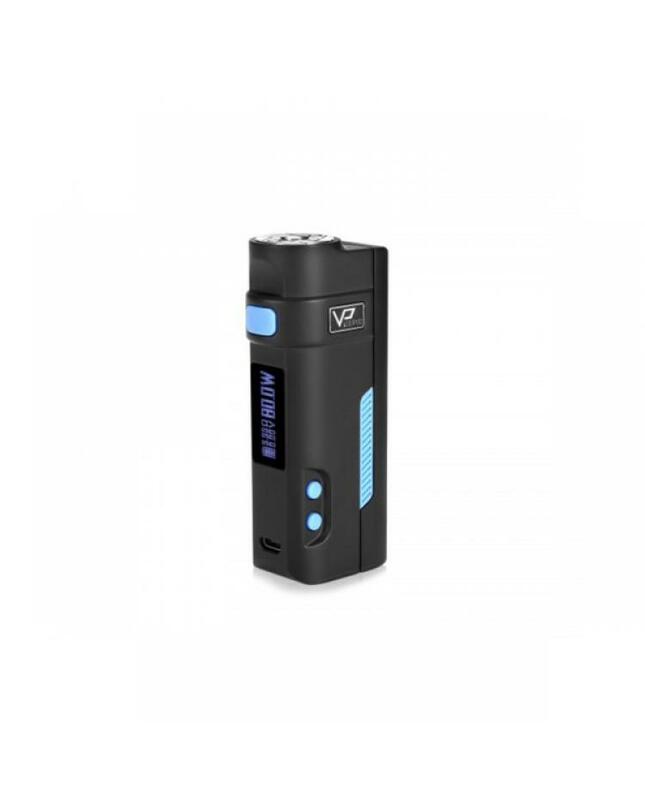 the newbie mod with new working mode power compensation mode, the stable power output ensure the power of atomizer. 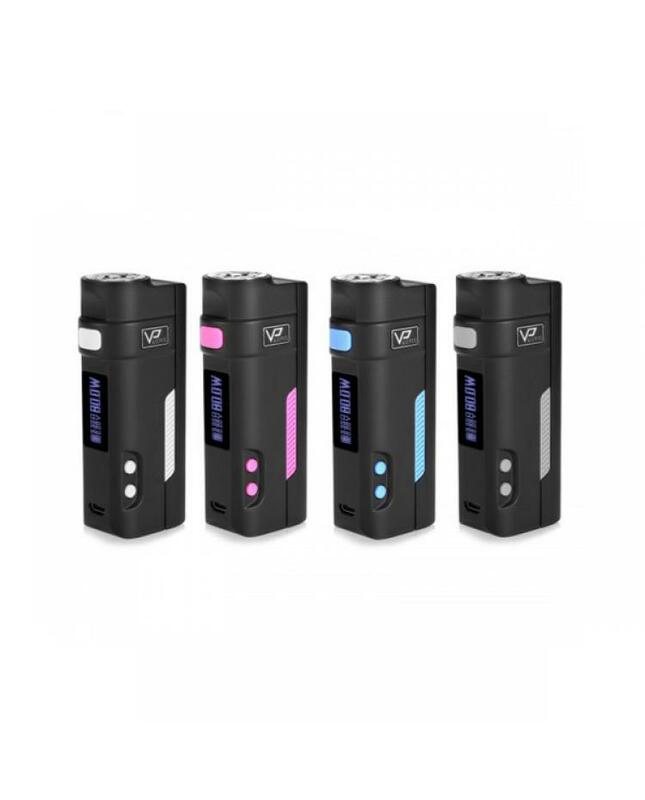 the new voopoo mod with seven battery charging protection functions to ensure the vape reliable and safe.